It’s funny how one word can describe my exact feelings. The strong desire to rove or travel about. Wanderlust. 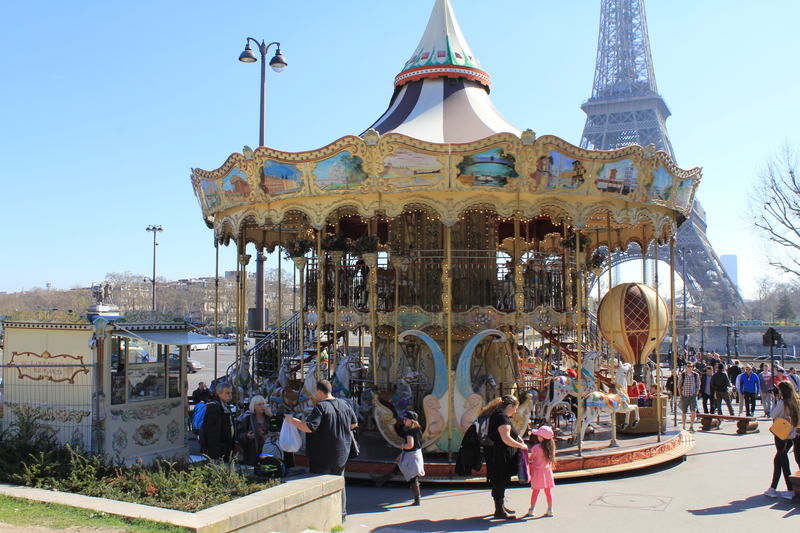 For me, it started in August 2012, when I was lucky enough to get the opportunity to move to Paris, and live and work as an au pair. Coming from New Zealand, I was opened up to an entirely different part of the world. Different lifestyles, different food, different languages, different architecture. Living in Paris gave me the chance to visit a few of the close countries to France. In the early period of November, I disembarked on my first adventure to the city of Milan, Italy. During the christmas period I explored London and Amsterdam. In May I travelled around the South of France with my parents. Then during the summer, I took part in a Contiki tour around Italy, and met my friend afterwards on Santorini Island in Greece for some rest and relaxation. When the excitement of returning back home after one year abroad had worn off, I began to go “crazy”. Where I live in New Zealand, there aren’t many things to do. I had come back to the same job, moved back home with my parents, and tried to fit back into my friends lives that had continued on without me there. I began to feel like I was in a bit of a “funk” and wanted change. After some hard work and dedication, I managed to save enough money for a trip back to France, to visit my friends and host family in March. I spent most of my time in Paris, but I couldn’t resist a quick stopover in London. Despite being extremely jet lagged – as New Zealand is 13 hours ahead of the UK, I was up bright and early every morning, ready for some exploring and/or shopping. It was hard for me to refrain from shopping, as every single shop in the UK and Europe does not exist in NZ. After 3 days in London, Paris was just a 3 hour train ride away. Greeted with beautiful weather and some delicious pastries, I remembered my love for this city and realised it felt like home. I think after spending so much time in such a wonderful place last year, I had started to take it for granted. I spent my 3 weeks in Paris discovering all it’s beauty’s, and devouring too much unhealthy – yet delicious food. I have come back from my trip, more certain than ever, that I, not want, but need to move back to Europe. I’m not sure when or where, but I hope sometime soon. It might be working as an au pair again in Paris, It might be picking fruit on an orchard in Italy, or I might be working in a hotel in London. Whatever it is, permanent or temporary, I can’t wait to start. I’m ready to see and explore more of the world.